Prepare to get your shop on, people. 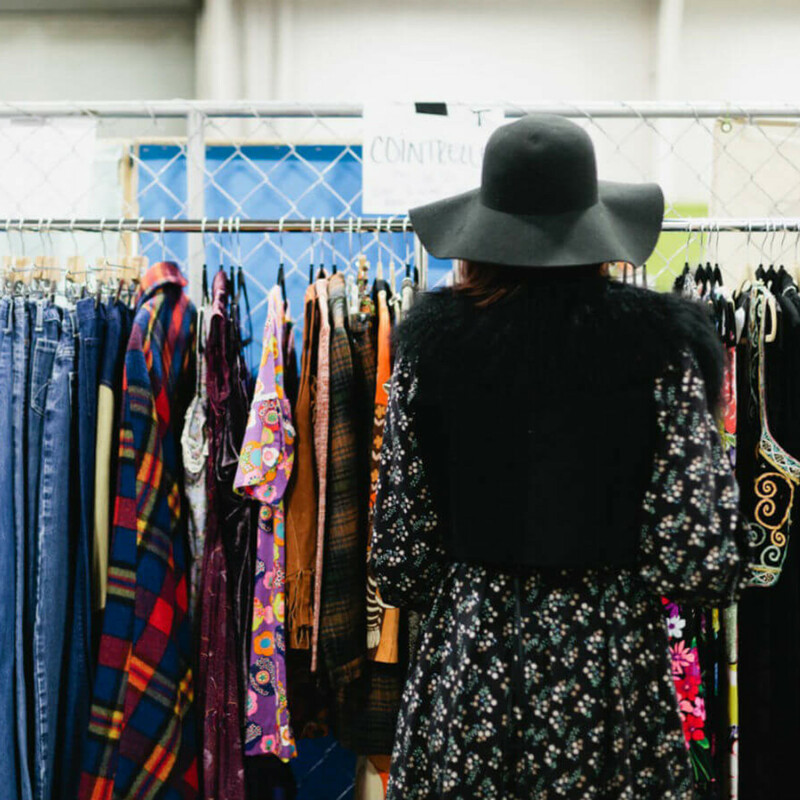 Dallas Flea has left South Side on Lamar to take up residence in a 20,000-square-foot warehouse at 2900 Bataan St. in Trinity Groves. 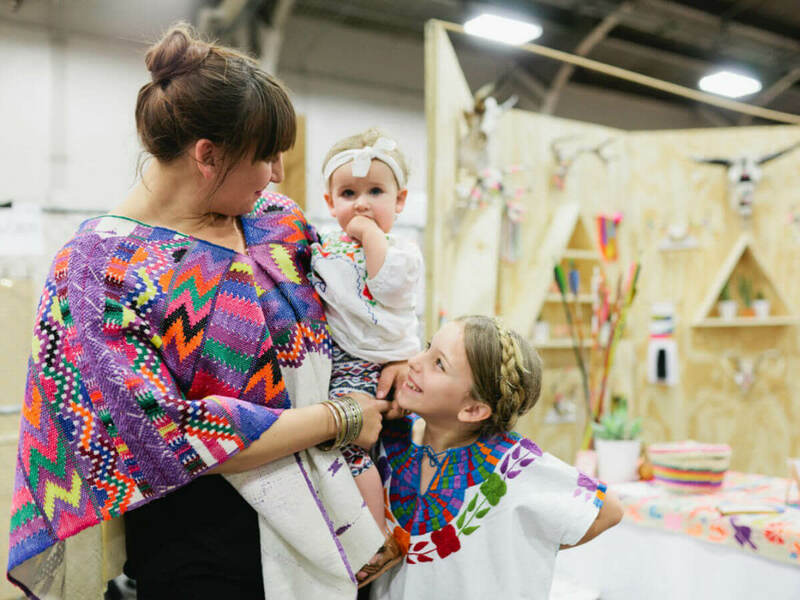 Founder Brittany Cobb has grown the event from a one-time Christmas pop-up shop to an annual mega sale, featuring vintage and handmade goods from local artisans and small businesses that benefit from the exposure to the shopping masses. 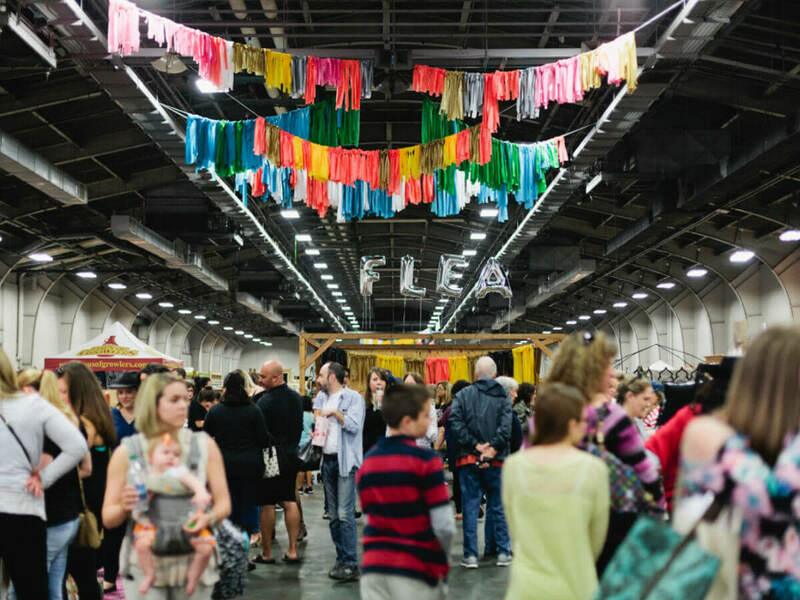 Now in its sixth year, Dallas Flea expects more than 100 vendors — 52 of them new — in a space three times the size of its original home. 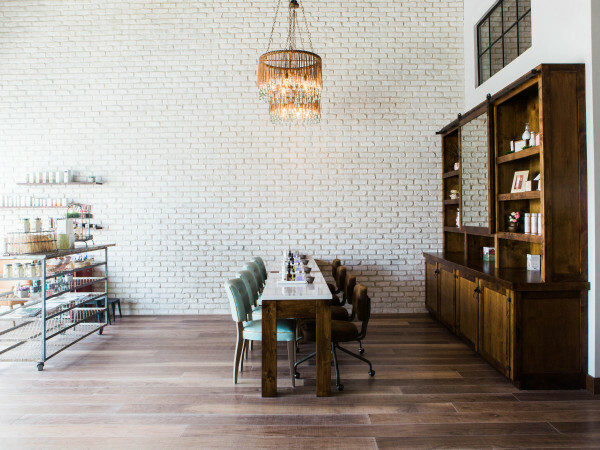 Expect furniture, decor, paper goods, clothing, jewelry, cowboy boots and kids gear. Dallas Flea newbies include Akola Project, Major League Texan, SK Home, Swift & 9 and more; a full list of vendors can be found here. 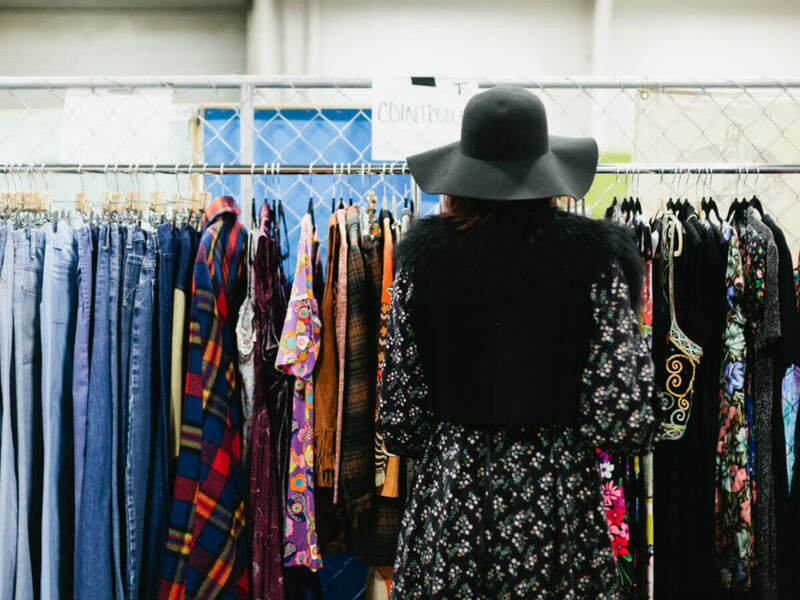 The Dallas Flea also has partnered with Dwell with Dignity, which is designing a 500-square-foot lounge with furniture from its donated collection. 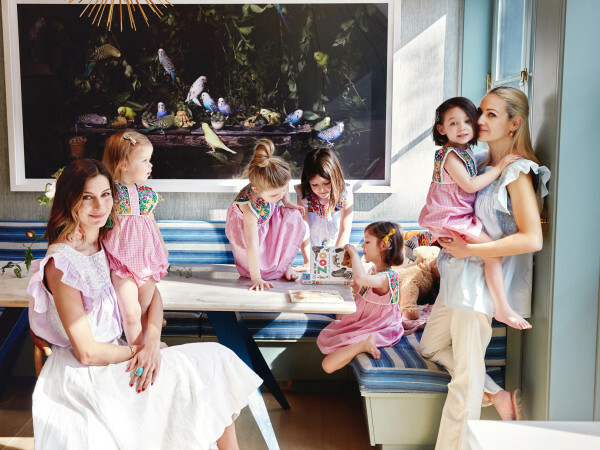 All lounge proceeds support the nonprofit in its mission of creating beautiful living spaces for families in need. And when you’ve shopped until you are about to drop, the fun does not have to stop. 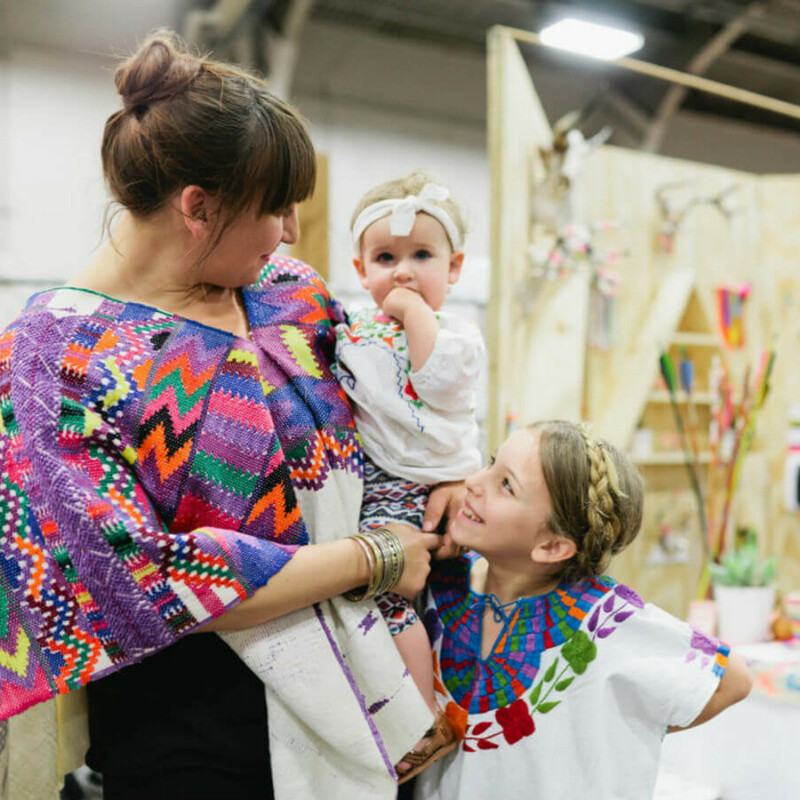 Attendees can refuel at a variety of food trucks, sip libations from Luck and Tribal Juices, and listen to music by Jackson Eli. There’s also a photo booth to document the good times you’re having. Entry is $5, and it’s cash only. Kids under the age of 12 are free, and dogs are welcome. 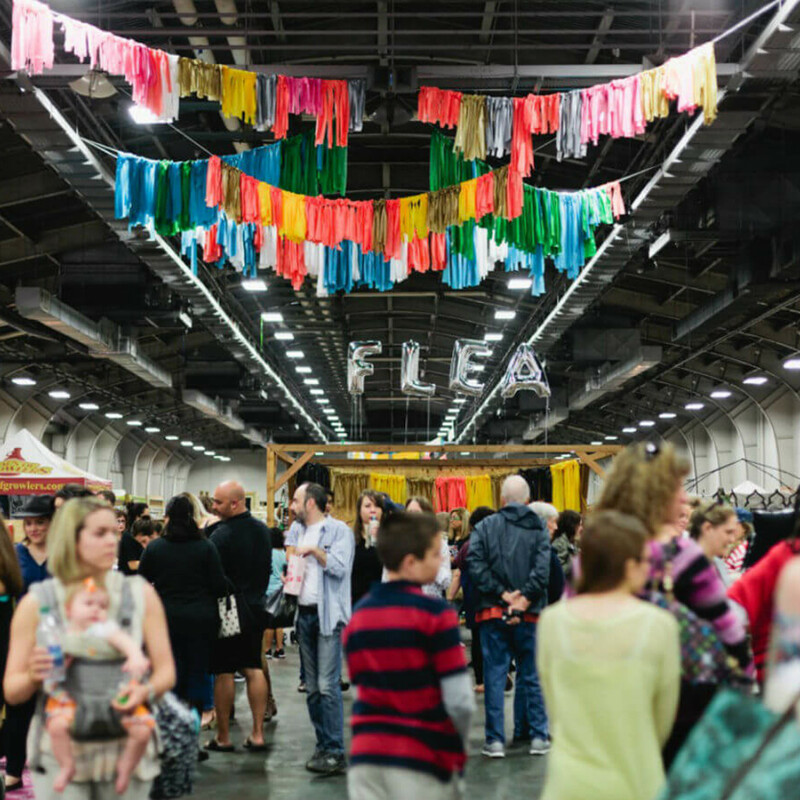 Get there early because the first 100 shoppers receive a free canvas Dallas Flea tote bag. Doors open at 9 am, and the event closes at 4 pm. Parking is free.